4 Well maintained, fully occupied, 4 plexes for sale. List of improvement upon request. All units have refrigerators, stoves, stacking washer/dryers, and private backyards. APOD available upon request. Attractive Cap rates on each. Viewing of units will be available after an acceptable offer is executed. Do not disturb tenants. 1 additional 4-plexes is available through same listing broker at 483 Vancouver. 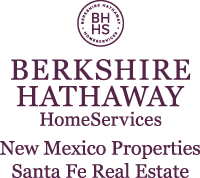 I am interested in 491 Vancouver Road, Rio Rancho, NM 87124. Sign up for Inside AccessTM to view recent sales near 491 Vancouver Road.